Karen's editing credits include Spilled Water (PBS Broadcast), One Night Stand (nationwide theatrical release, Ovation channel; also Associate Produced), Certainty (Boston Film Festival ‘ Best Editing’ award, theatrical release), episodes of MysteryQuest and Clash of the Gods (the History Channel), and the documentary short, C-Rock. Kari has been an Alutiiq Language Program Manager and helped to fundraise, strategize and execute numerous language revitalization projects. Raised in Port Lions, a remote commercial fishing village (100-175 people) on Kodiak Island, Alaska, she has a unique perspective as a member of this small community facing the monumental task of revitalizing their endangered language. Kari has worked with Elders, language learners and teachers to create a variety of learning and teaching materials including print and online tools, including an online interactive dictionary. She fostered master/apprentice learning partnerships and brought in a variety of learning and teaching methodologies as she worked with the Native Village of Afognak. Kari is a key advocate and advisor for this film. 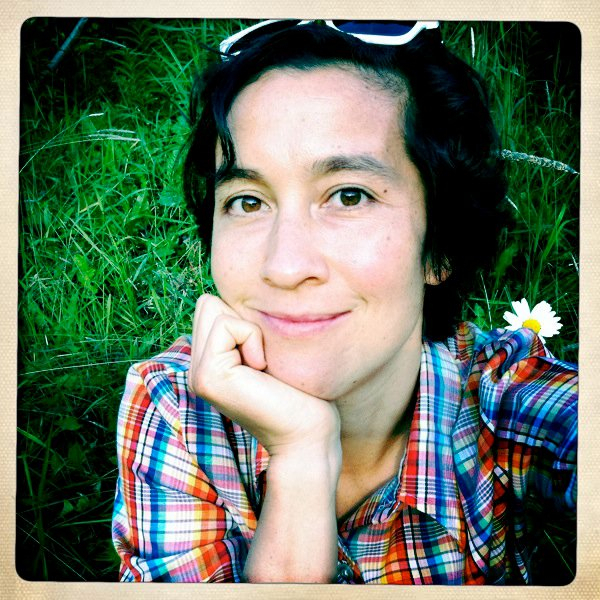 Rachel Rozycki is a social conscience documentary filmmaker, having produced and directed the short films Nel Giardino and Hands Together, Heart to Art. She has also contributed on a number of Kartemquin films including The Trials of Muhammad Ali (dir. Bill Siegel), the multi-award winning Life Itself (dir. Steve James), and the six part series Hard Earned, which will air on Al Jazeera America in 2015. In addition to her work in documentary, Rachel has played an instrumental role on a number of narrative films, including her work as producer for the feature historical docudrama Hogtown, which premiered at the 2014 Black Harvest International Film Festival, the 2014 Calgary International Film Festival, and is screening in the 2015 Berlinale-EFM. Nara Garber is a documentary filmmaker who often wears multiple hats on the same project. She directs and produces short-form documentaries for Carnegie Hall, and is co-director, co-producer, and cinematographer of “Flat Daddy,” an award-winning documentary about the impact of deployment on military families. Nara’s camera work has appeared on HBO (“Making the Crooked Straight”) and PBS (“NOW with Bill Moyers”), and photography credits include “Best Kept Secret” (Audience Award, IFF Boston, 2013; POV), “Reject,” and “Southmost, USA,” all showing on the festival circuit in 2013. Nara has filmed in Alaska every year since 2001 and has a profound respect for Native Alaskan traditions and culture. Justine Nagan is the Executive Director of American Documentary, Inc., and an Executive Producer on its two signature series, POV (PBS) and America Reframed (World Channel in partnership with WGBH). POV is the longest running independent documentary series on television. She is a strong believer in the important role of public media in a democracy; diversity and independent voices in popular culture and of documentary as a tool for civic dialogue, new thinking and social change. Prior to coming to AmDoc, Justine led Kartemquin Films as Executive Director for seven years, as well as being an Emmy Award-winning Executive Producer on KTQ films including Life Itself and The Interrupters by Steve James and The Trials of Muhammad Ali by Bill Siegel. Gordon is the Artistic and co-founder of Kartemquin Films, where over the past 50 years he has helped hundreds of documentary filmmakers advance their projects forward and been a leading champion of the rights of all documentary filmmakers. 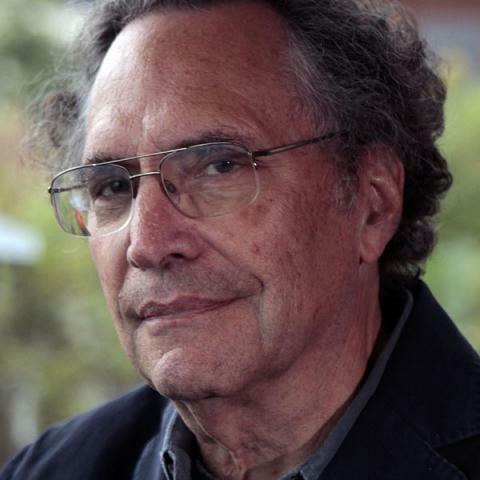 He is the 2015 recipient of the International Documentary Association Career Achievement Award and was a key leader in creating the Documentary Filmmakers Statement of Best Practices in Fair Use. His credits as director and producer include films as diverse and essential as Inquiring Nuns(1966), Golub (1988), and A Good Man (2011), and as executive producer include Academy-Award nominated Hoop Dreams(1994), and the Emmy Award-winning The Interrupters (2011), The Trials of Muhammad Ali (2013), The Homestretch (2014), and Life Itself (2014), and the acclaimed limited series The New Americans (2003) and Hard Earned (2015). Betsy joined Kartemquin in December 2015 and oversees its daily operations and development, as well as serves as Executive Producer on Kartemquin projects. Prior to Kartemquin she spent eight years as Managing Director of the Illinois Film Office where she spearheaded Illinois’ transformation into a world class film destination. She was instrumental in the passage of the Illinois film tax credit and implemented an overall business development strategy resulting in over $1 billion in direct economic impact.